Whether you are a food truck owner, entrepreneur or just a person trying to chase his/her dreams, there is one thing you cannot lack if you plan on bringing your success to the ultimate level. 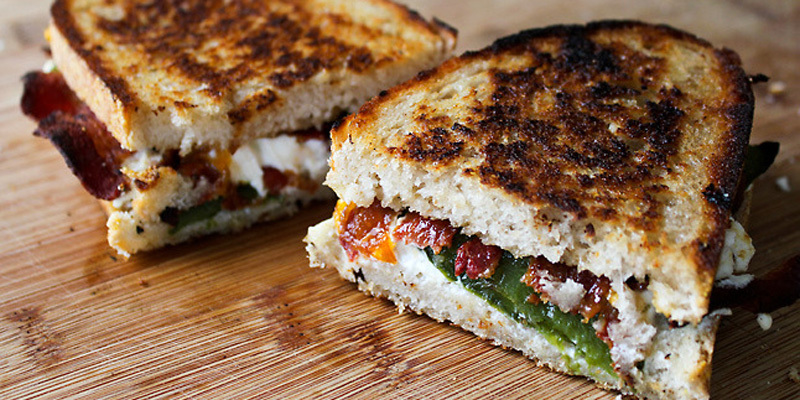 Passion is what drives food truck owners. In fact, it’s what got you into the food truck industry to begin with. 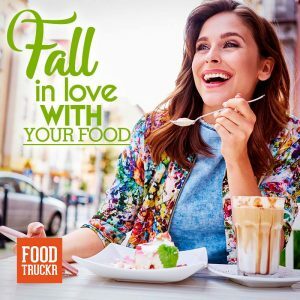 Without it, you wouldn’t want to conquer your dream of being the best chef in the business, and you surely wouldn’t have taken the risk that is buying a food truck/starting up your own business. 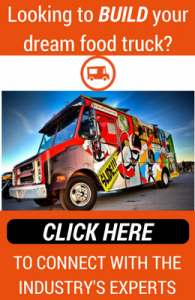 Most food truck owners — well, at least we hope, that is — aren’t lacking in the passion department when they first enter the mobile kitchen industry. No, their passion levels, if you will, start taking a hit after they enter this fine industry. Let’s face the facts. Being a food truck owner is not for the faint of heart. Just like any other industry, you have to really want it if you plan on seeing an overwhelming amount of success, or success of any kind. Unfortunately, it’s hard to keep the passion you once held for being a chef when you are hustling day in and day out but aren’t seeing as much success as you should be. Not to mention, people have a tendency to become complacent when they finally get what they want. For instance, you might work harder than you have ever worked before when you are going through the process of trying to save enough money to buy your food truck. Once you finally raise enough money, your journey really begins, but burnout has already reared its ugly head. That’s life. When you are putting in double-digit hours six to seven days a week (even though it feels like eight or nine…) for an extended period of time, well, that’s when burnout really starts to set in, even if you are currently living out your dream. We understand. The flame starts to die on that previous lit candle of passion. However, if you want to make it as a food truck owner, you have to find that passion and love you once felt for cooking food and serving customers. If you want a franchise on your hands, or turn your food truck into an eventual sit-down restaurant, you cannot — we repeat, cannot — let the passion die. You have to continue to hustle, and be consistent in all of your efforts, whether that is posting content on social media, entering food truck gig after food truck gig or whatever it might be. You have made it this far, so don’t give up now. Get your reward, which could come in the shape of multiple food truck businesses, or something even greater. Without passion, without the love for making food, you will not be as successful as you want to be in this industry. Believe it or not, that’s how every job/profession/industry works.